As a SME company, we have managed to maintain values of proximity that make individual initiatives possible in a short decision-making circuit with the listening of the managers. 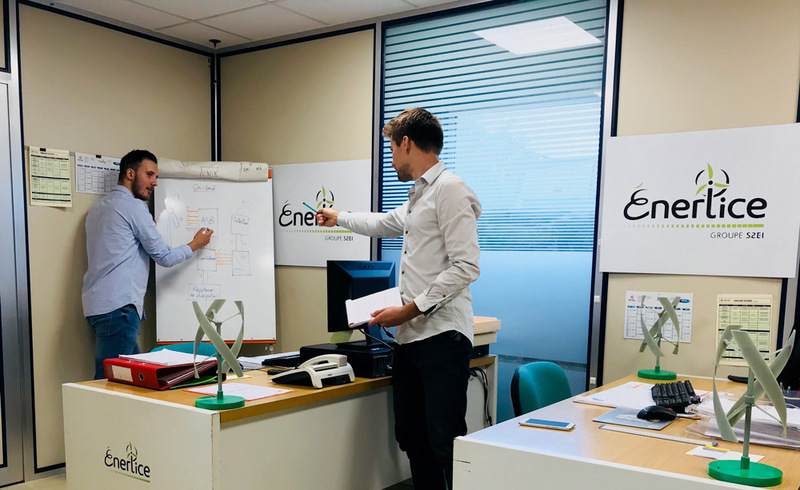 To join ENERLICE is to participate in the development of the company with teams of enthusiasts people. The spirit of mutual aid and solidarity allow everyone to be accompanied at all times of the career.